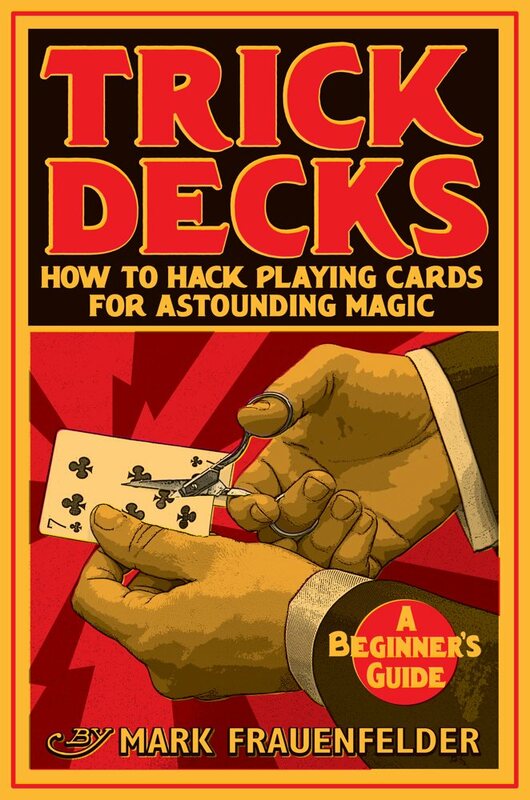 Click the white arrow in the image above to see the cool magic card decks you will learn to make in this low-priced e-book. This fully illustrated eBook will teach you how to make 6 different kinds of trick card decks that can be used for dozens of spectacular effects. If you've already bought the eBook and would like to buy the tools and materials to make trick cards on Amazon, click here. Watch these videos to help you make the trick cards and perform them effectively.